What do I get from these workshops that’s different? Each workshop has a theme – aligned with your Astrology chart. This goes deeper than life-coaching because your astrological blueprint will reveal how to align your goals with your potential and sense of purpose. 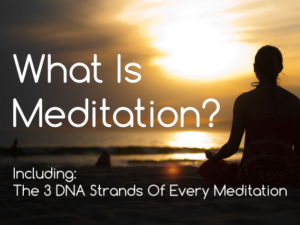 You will feel energized with guided meditations. These loosen your mental boundaries. Plus, a meditation to dissolve obstructions to greater possibilities. What do I do with this? How do I use it in my life? In this section, you will make the concepts and values real and usable in your life with the help of Colin, ‘the Untangler’. Ending with great fun and creativity, making your dream real with something beautiful to take home to remind you of your discoveries. This will be a directed play-time – especially for those who feel they are not creative. You will receive expert untangling from Colin, who will calm & energise you then help you clarify your direction. Plus, you will receive captivating Astronomical Astrology guidance and creative fun with Rikki. These workshops are an opportunity to rediscover who you are at the deepest level so you feel worthy, valued and free to be YOU! When you pay we shall email you a reminder – and give you help if you cannot find out. In the beautiful home of Astrologer, Rikki Blythe. She discovered during our “Live Your Vision” workshop, welcoming & nurturing people as a host in her home is important to her vision – so we are doing it. 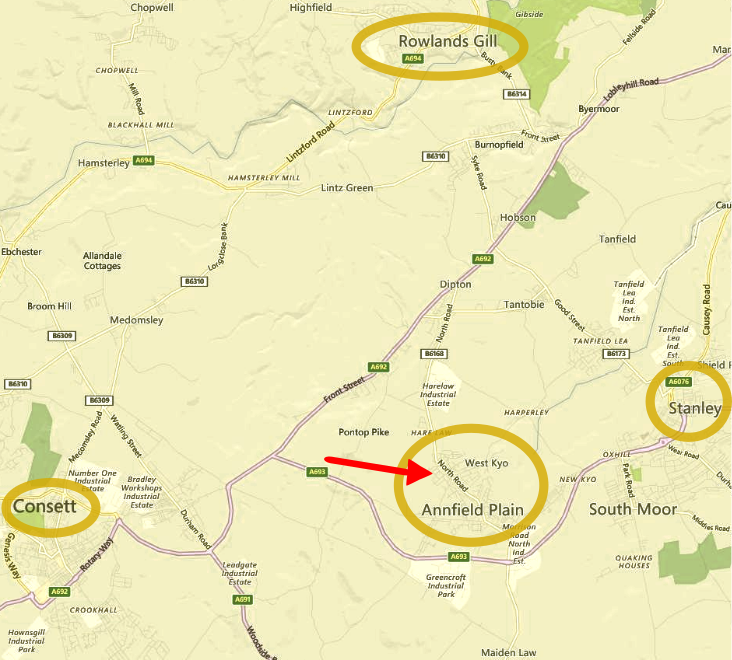 In the village of Catchgate, next to Annfield Plain, near Stanley – just a bus-ride away from Newcastle or Durham. Car parking available next to the house. Since it is her home, you’ll get full instructions on how to get there after you buy your ticket. At this venue, each workshop is just £45 to live completely aligned with your deepest SELF.